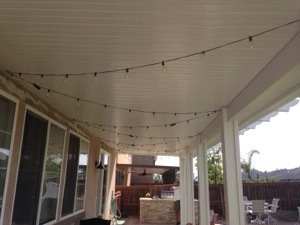 « Let’s build some shade. It’s that time of year when the Southern California sun becomes unbearable. 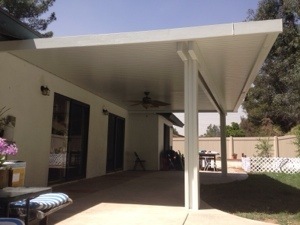 If you need a contractor to help design and build your custom Alumawood patio cover then give us a call at 951-674-8533. 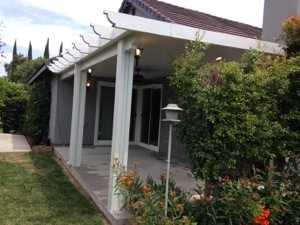 We love to build patio covers of all shapes and sizes.